Carlos was born in Panama City in 1978 and raised in the small rural village of Huile, next to the Canal Zone. It was here where he learned many lessons of nature from his mother and grandmother, both of whom were deeply connected to nature and involved with conservation. After high school Carlos was awarded a scholarship to Mt. Hood Community College in Oregon, where he studied natural resources and received his first formal training in ornithology. 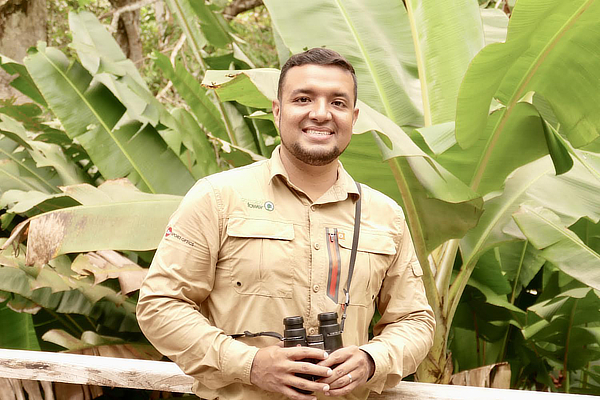 Carlos began his career at the Canopy Tower in October of 2000 and has since attended numerous birding conferences and conventions in the US and Great Britain, where he led tours, workshops and presented programs on Panama’s birds. 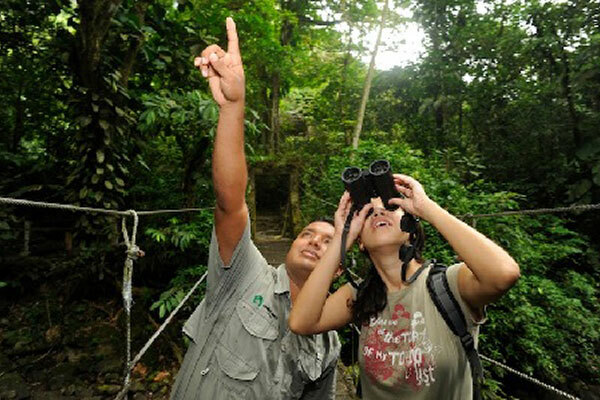 Carlos is a very popular and a much-requested guide, a testament not only to his birding ability, but also to his sincere friendly demeanor. 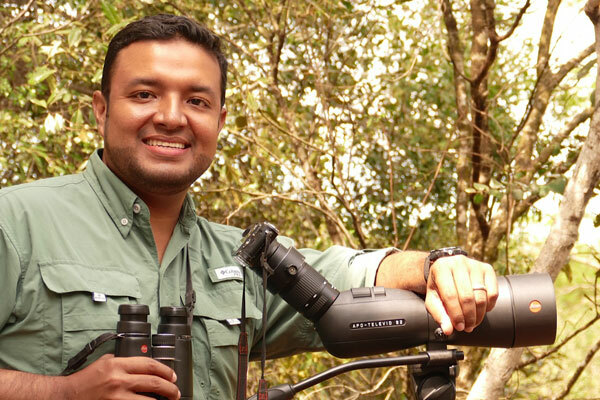 In 2018 he was awarded “Best Nature Tour Guide” by EcoTripMatch, as part of their mission to support conservation through ecotourism and the desire to recognize outstanding guides. EcoTripMatch accepted nominations from all over the world to crown the guide who is best at connecting tourists to the natural areas they are visiting. When not guiding, Carlos is busy at the office working on marketing and other projects for the Canopy Family.